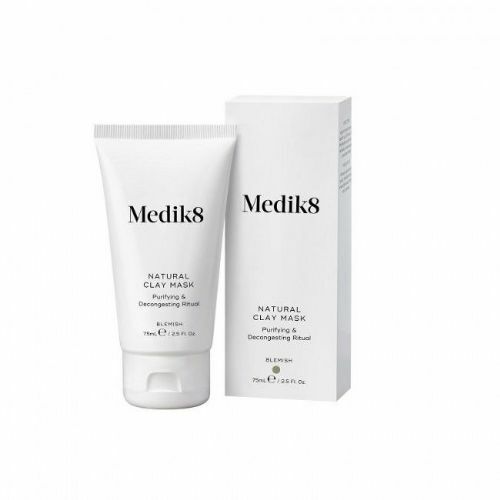 Medik8 Ultimate Recovery is an intensive post-treatment moisturiser that speeds up the skin recovery process. 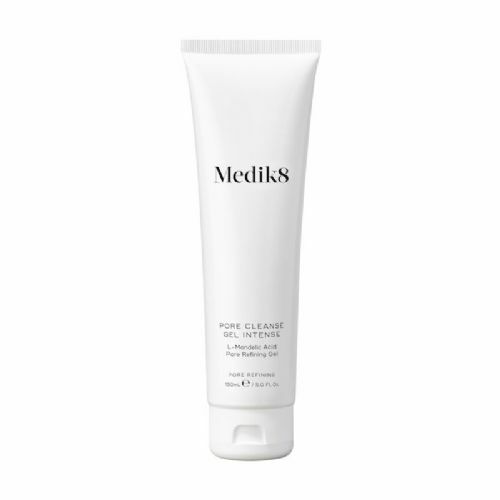 An intensive restorative cream suitable for dry and compromised skin and for post-treatment. 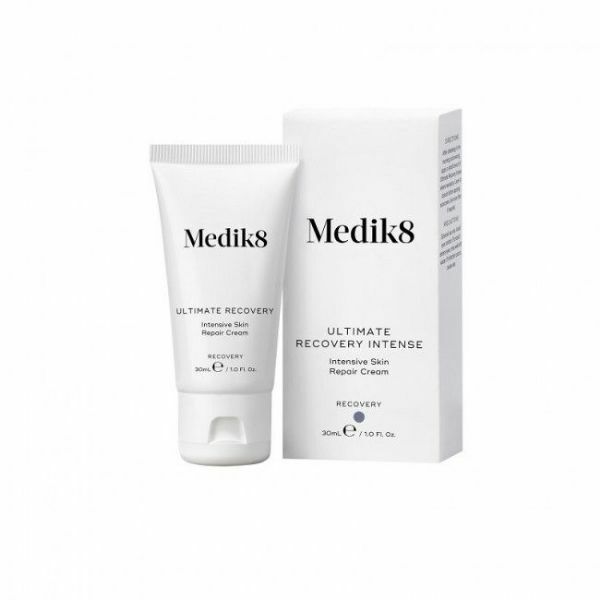 The rich Ultimate Recovery moisturiser helps restore the skin barrier function and dramatically improve its appearance. 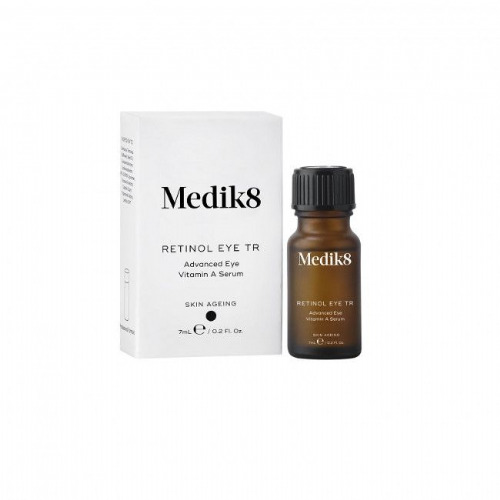 It helps provide the optimum environment for rapid proliferation of epithelial cells & promotes a protective environment for collagen synthesis. 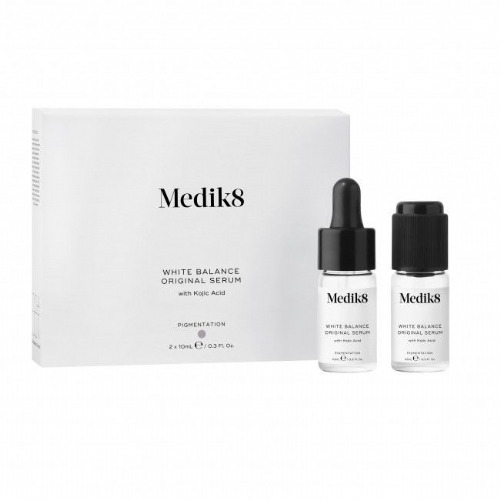 Developed to minimise downtime associated with aesthetic treatments. Can be used every day and is a favorite for many of our team in the winter months, or after a day on the ski slopes. Ultimate Recovery absorbs quickly while providing a protective soothing layer to the skin. Perfect post treatment eg. peels, needling, lasers. 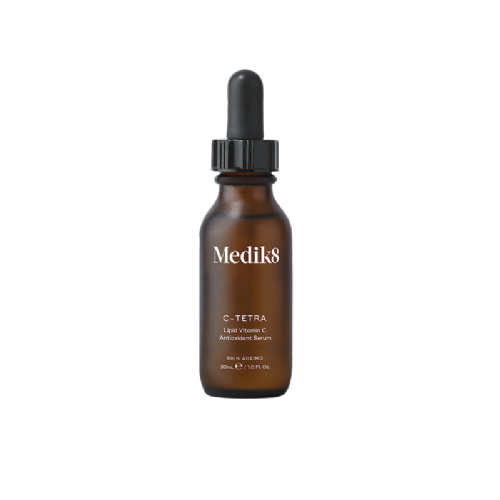 Silk Serica - stimulates rapid proliferation of epithelial cells. 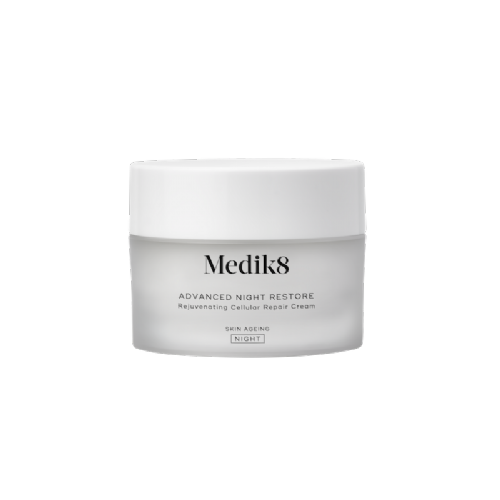 Promotes collagen synthesis. Arnica - anti-bruising and anti-microbial action. 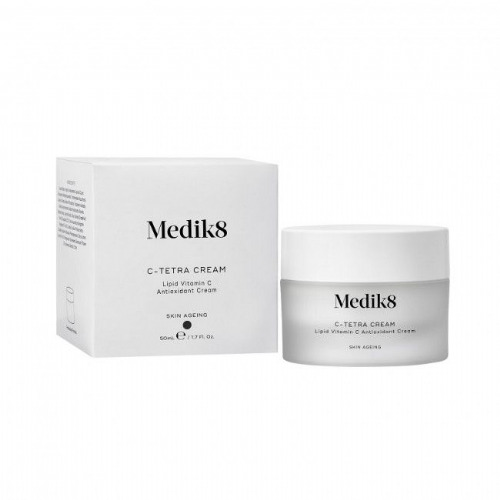 beta-Glucan - aims to boost cytokine production to accelerate healing, moisturising. Perfluorodecalin - ingredient that binds oxygen leading to better healing capability of damaged skin. Epigallocatechin gallate - anti-inflammatory and anti-microbial. 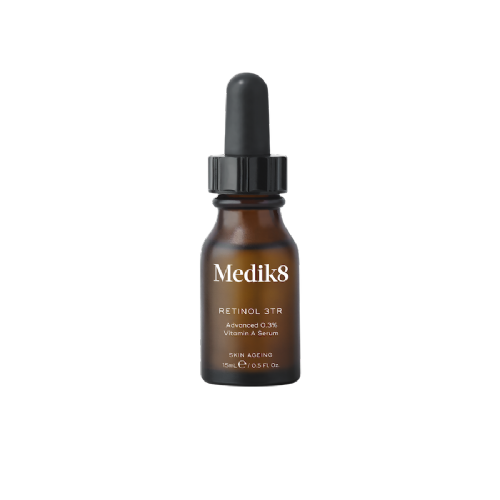 Vitamin E - lipid antioxidant, skin conditioning, UV protection. Apply twice daily or as often as needed a small amount of Ultimate Recovery directly to the skin. Leave to absorb for 2-3 minutes. Follow with application of Physical Sunscreen SPF 30.